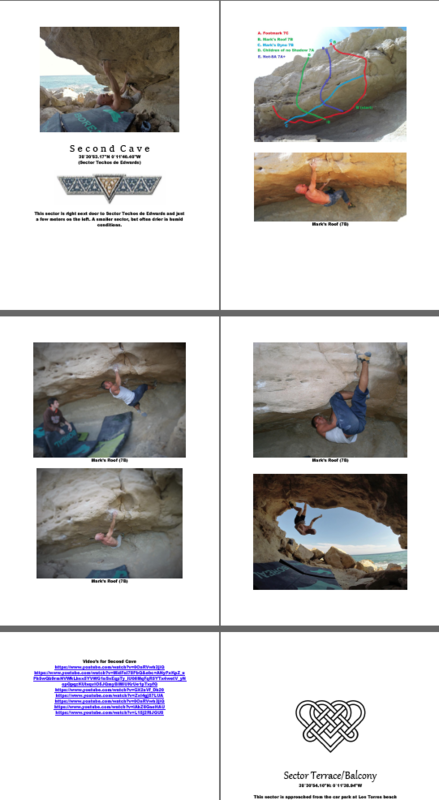 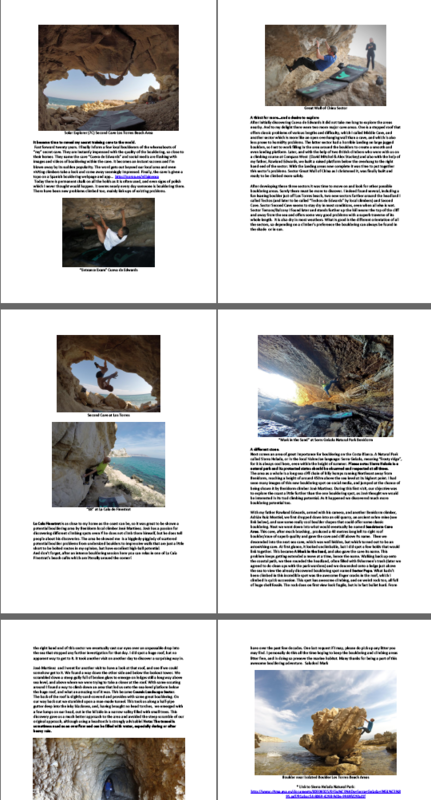 This topo guide is quite large and covers bouldering from Benidorm to Vilajoyosa coast and inland boulders near Finestrat. 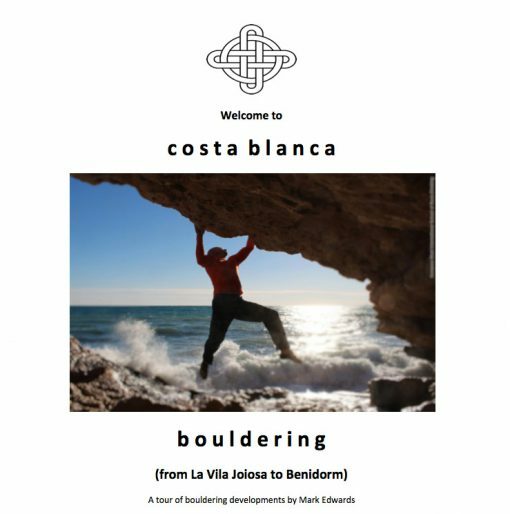 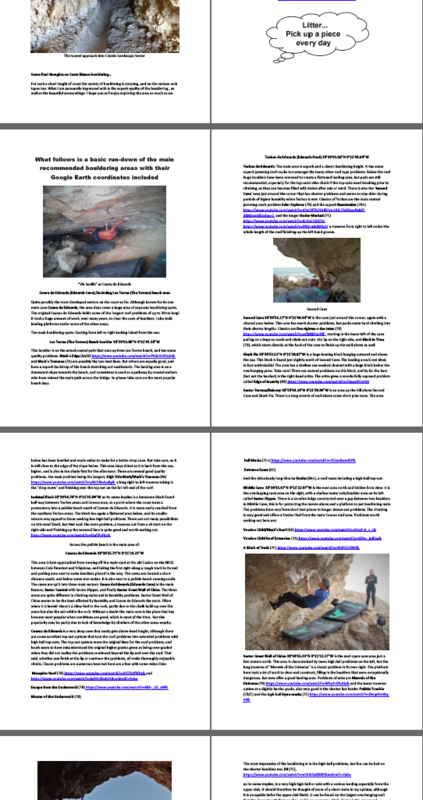 As well as the photo topos and descriptions there are also links to all YouTube videos of all boulders, and GPS coordinates to find the problems too.  This product is for sale on a donation basis with all revenue being put into a bolt fund for the local area. 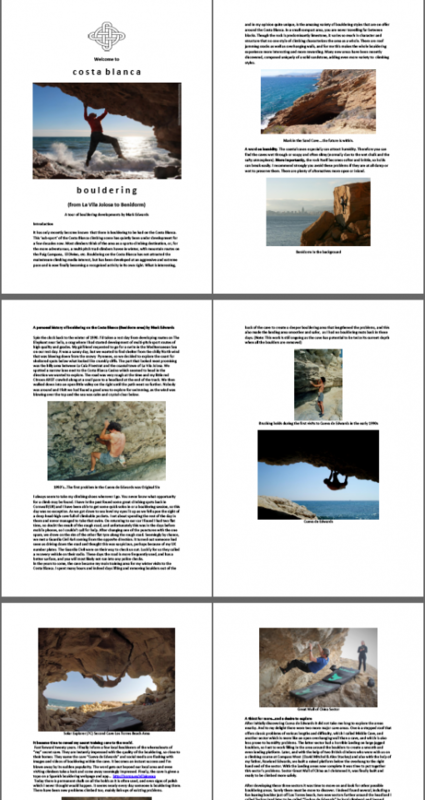 It’s up to you how much you want to pay for this guide. 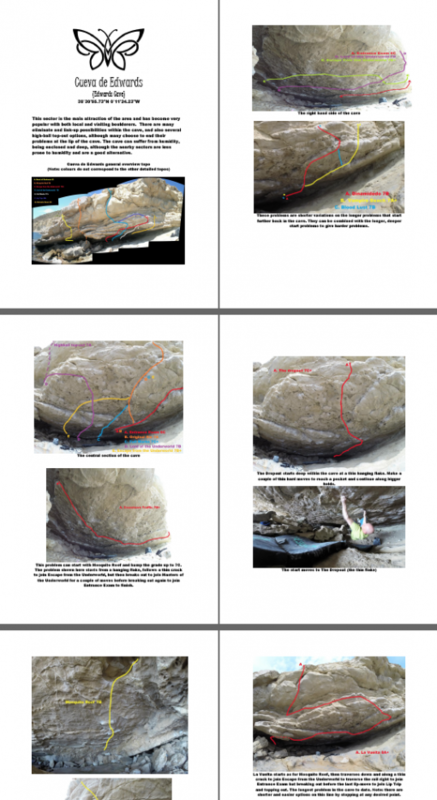 Just enter the amount you want to pay and you will receive a link to download the pdf guide. We have decided to invest all money made from the sale of this guide back into a bolt fund to rebolt old and new routes.